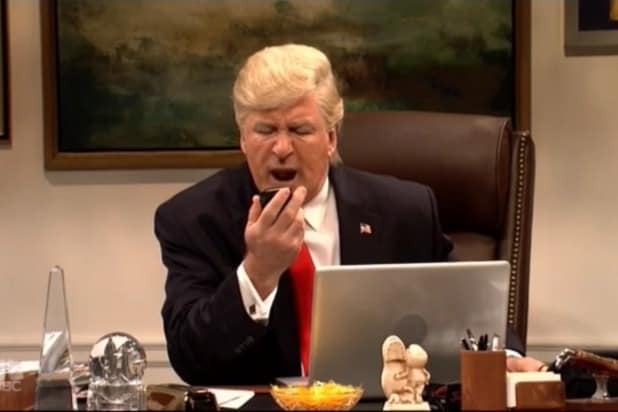 It’s a weirdly eventful Saturday night even without a new “SNL” on the air or any NBA playoffs games, thanks to this year’s edition of the White House Correspondents’ Dinner, or “Nerd Prom” as some are fond of calling it. In 2017, while the Dinner may be the nominal focus, a pair of spinoff events are also dominating headlines: Donald Trump’s rally in Harrisburg, which he’s attending instead of going to the annual gala held by the White House Correspondents’ Association, and Samantha Bee’s “Not the White House Correspondents Dinner,” which will air on TBS at 7 p.m. Pacific. If you’re planning to stick with the good ole White House Correspondents’ Dinner tonight, though, you can do so from wherever you are, because C-SPAN, which broadcasts the event, will be streaming the 90-minute event live on its YouTube channel. We’ve embedded the stream at the top of this post for your convenience, or you can go directly to YouTube to check it out. The festivities kick off at 6:30 p.m. for those on the West Coast or 9:30 for those back east. This year’s host is “Daily Show” correspondent Hasan Minhaj. It’s hard to say how exactly this year’s gala will go what with Trump skipping and a number of prominent news organizations also passing on attending. Which could, of course, mean that there will be quite the verbal fireworks show from Minhaj, but you’ll have to tune in to find out either way.